​​Classic in every way, this timeless line will keep your taste buds enriched with only the freshest fruits. ​This timeless collection of e-liquids has proven popular in over 60 different countries and continues to be the market leader of all day vaping. ​IVG is available worldwide. Now in Ireland we are proud IVG will be available at efag.ie as well!! 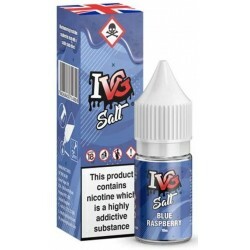 IVG E Liquids Ireland There are 6 products. 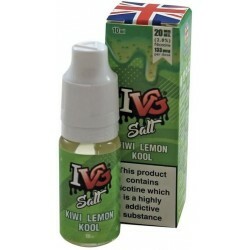 IVG Kiwi Lemon Kool Salt Nic Eliquid - Fresh kiwi flavour blended with a hint of lemon. IVG Rainbow Blast Salt Nic Eliquid - Sweets that give the sour taste of mixed fruit candy. 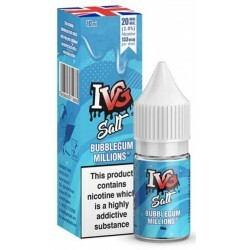 IVG Spearmint Sweets Salt Nic E Liquid - Fresh punch of spearmint with a hint of bubblegum.